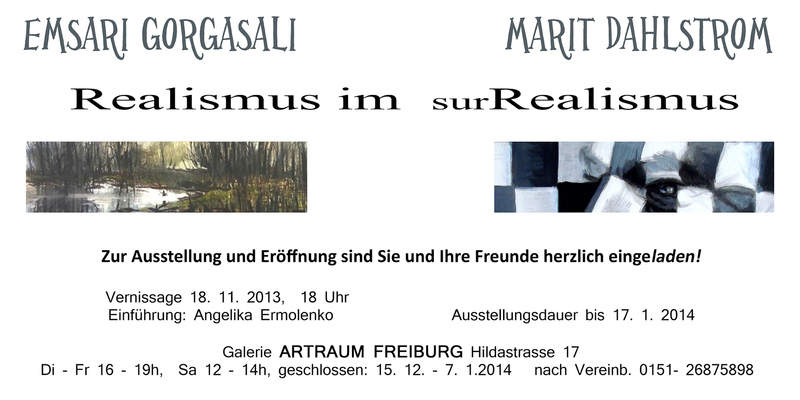 My friend Marit Dahlstrøm will be showing her amazing dystopian surrealist paintings together with paintings by Emsari Gorgasali at Artraum Freiburg, Hildastr. 17. 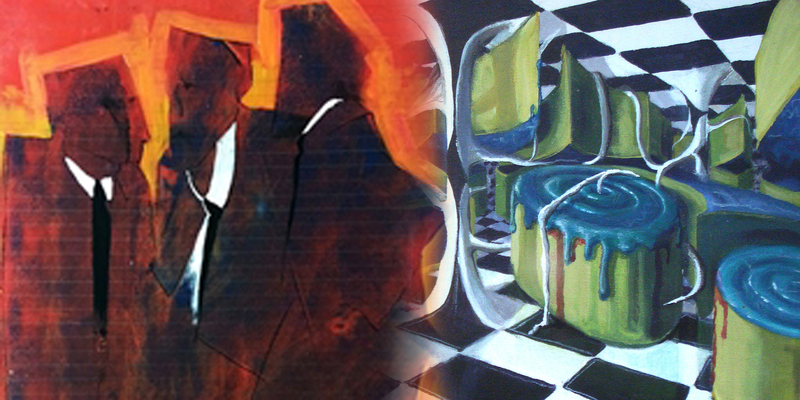 The opening will be on Monday, Nov. 18th at 6pm.